Porsche Macan Running Costs, MPG, Economy, Reliability, Safety | What Car? All Macan models are fairly expensive to buy next to key rivals, because Porsche doesn’t offer discounts. Resale values are among the best in class, though. Servicing and insurance costs are also slightly higher than those of other luxury SUVs and, with no diesel in the range, don't expect particularly great fuel economy from any of the engines; the 2.0-litre unit is claimed to be capable of up to 39.2mpg, but the best we saw was low to mid-30s. At least in our experience the V6 powered S isn't much thirstier on a motorway run, at least if you're gentle on the accelerator pedal that is. The Macan’s CO2 emissions, while competitive given its performance, are high and, combined with costly list prices, bump up benefit-in-kind tax payments for company car users. You get a fair bit for your money with the Macan, including 18in alloy wheels, a powered tailgate, cruise control, part-Alcantara seats (with eight-way electric adjustment on the driver’s side), three-zone climate control, front and rear parking sensors, sat-nav, Apple CarPlay, lane departure warning, power-folding door mirrors and automatic lights and wipers. S trim doesn't really add any extra kit, just sportier styling, different wheels and the V6 engine under the bonnet. If you want more kit, you’ll have to delve into the very long options list. 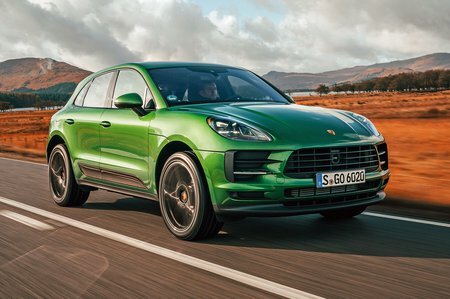 The Macan proved to be one of the most reliable luxury SUVs in our latest survey, outperforming all but the BMW X5. However, Porsche as a brand ranked in the lower half of the table, coming 23rd out of 31 manufacturers. While the Macan's three-year guarantee might look average, it is at least an unlimited-mileage policy. All Macan models come with six airbags, including head and side airbags for the front passenger and driver, and curtain airbags that offer head protection to both front and rear occupants. They also have a tyre pressure monitoring system, hill hold assist (so you don’t roll backwards on a hill start) and the full range of electronic traction and stability aids. 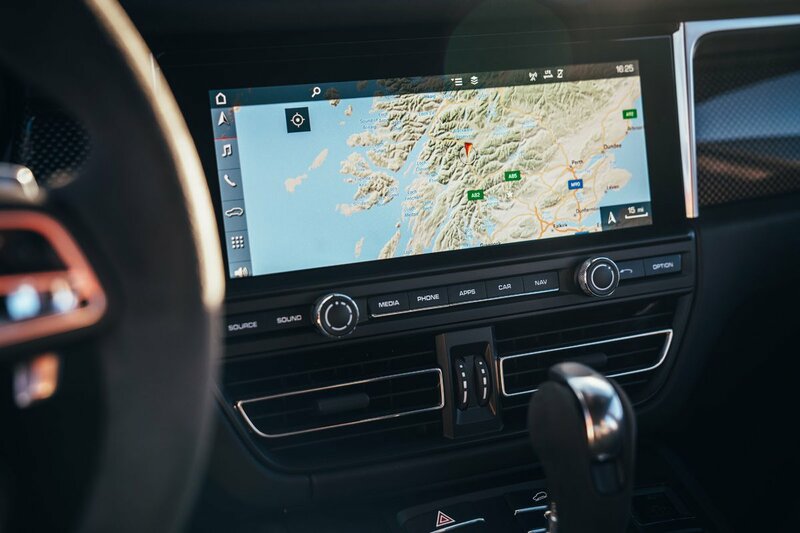 In addition, there’s a system that senses if you’ve just had a collision but are still moving; it automatically activates the brakes to try to stop you from rolling into the path of another accident. Lane departure warning is standard, while lane-keeping assistance and blindspot monitors are on the options list. Sadly, automatic emergency braking isn’t standard. Some city cars get this important feature, which can help prevent a front end collision with cars, pedestrians and even large animals, so it being optional on a luxury SUV is a disappointment. 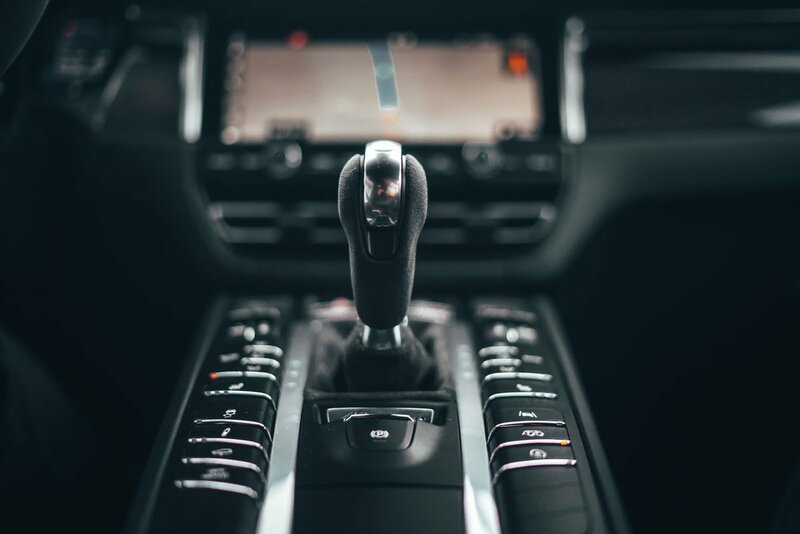 An alarm and immobiliser are standard, and Thatcham Research awarded the Macan a high rating for prevention of theft and protection from break-ins.